How to Do an iPad Password Reset? Nowadays, the average human being has numerous passwords that he or she has to remember. There are the passwords for your multiple devices, you just created a new account on that popular freelancing website, you have 4 different email accounts, and you still keep track of your friends' activities on your Facebook account. The human brain is powerful. However, keeping track of dozens of passwords is not an easy task. The likelihood of you forgetting some of your passwords is very high. In fact, it has already happened to most of us. The good news is that we are allowed to reset passwords. You just need to know how this can be done for you to get your account whose password you had forgotten back. This article will focus on showing you how to do an iPad password reset. Also, we will show you how to unlock your iPad without the need for a passcode if you have already forgotten it. Part 1: Which Password Did You Forget? First let's find out which iPad password you forgot. This is a situation that can occur when you own multiple devices. If you realize that you have forgotten your iPad screen passcode when your iPad is already locked, you will not have the ability to access the device. If you guess your forgotten passcode while entering it on your device and get it wrong numerous times, your device will be disabled. Although this can be a tricky situation, you won’t need to purchase a new iPad because the old one is disabled. We will show you how to get your disabled iPad back. For you to enjoy most of the cloud-based services Apple offers, you need an Apple ID password. If you forget this password, you cannot access services such as iCloud backup, your contacts, and if you happen to lose your iOS device, you cannot use the Find My Phone feature on iCloud to track the device. If you have forgotten your iCloud password, you don’t need to worry. We will show you how to do an iPad password reset for this password. However, before that, let’s first unlock your iPad whose passcode you cannot remember. As we have mentioned earlier on, forgetting your iPad/iPhone passcode is possible. But, this is not the only reason as to why you might find yourself stuck with an iOS device you cannot unlock. There are other reasons. For example, someone else, say your kids, may take your device while you are away and enter the wrong passcode numerous times. This means that your device will be disabled. Another case is where you get a second-hand iOS device with its screen already locked. Since you are not the original owner of the device, you will not have the ability to tell which passcode is the correct one. You get to unlock your iOS device irrespective of whether it has been locked using a 4-digit or 6-digit passcode and Face ID or Touch ID. It supports broken screen, locked, and disabled iOS devices. It will help you remove any passcode just in a few minutes. LockWiper will help you bypass iTunes. Launch LockWiper on your computer and connect your locked iOS device to the computer. Click Start to initiate the unlocking process. 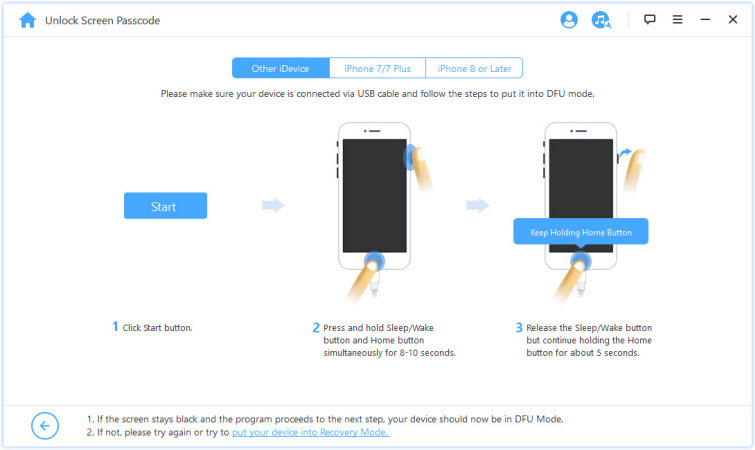 Click your device model on the LockWiper top bar and then follow the onscreen instructions to put your iPhone/iPad into DFU mode. Make sure that the correct device model is selected. 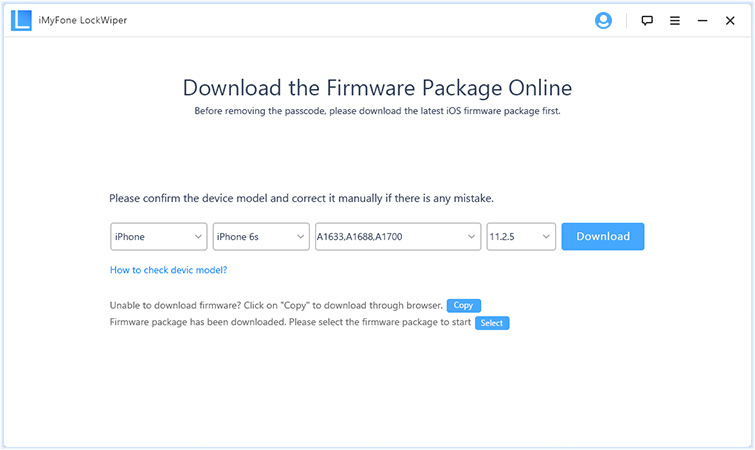 If it is not selected, select it manually and then click Download to download the latest firmware for the device. 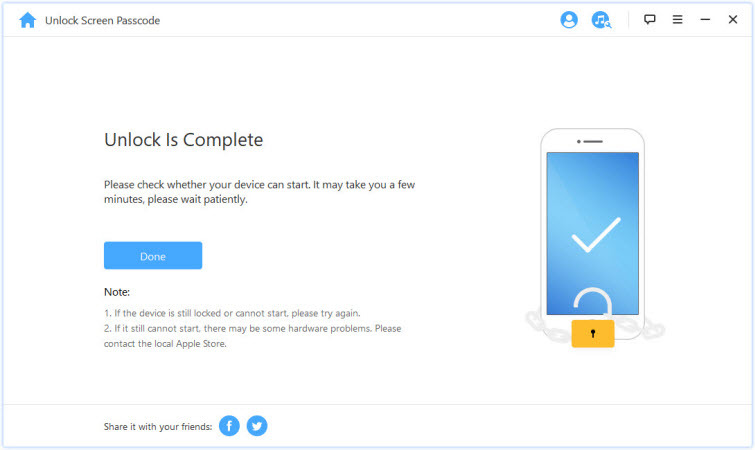 After the download, tap Start to Verify and then click Start Unlock. Enter “000000” to confirm you wish to unlock your device and tap Unlock. Wait while LockWiper unlocks your device. After the screen lock is removed, you can do your iPad password reset freely. Open Appleid.apple.com on a computer browser and tap Forgot Apple ID or Password. Enter the Apple ID whose password you can’t remember. Choose the reset password option and then tap Continue. Select how you would like to reset your password. You can choose to either Answer Security Questions or Get an Email. After choosing the reset method, follow the onscreen steps. 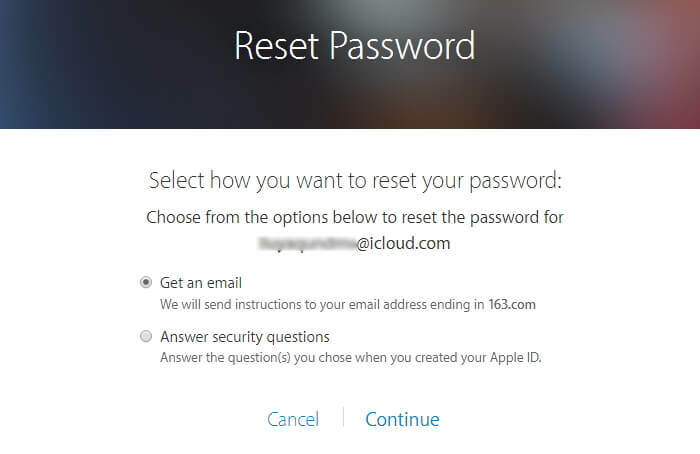 If you have forgotten your iCloud password, this article will help you recover the password by showing you how to do an iPad password reset. 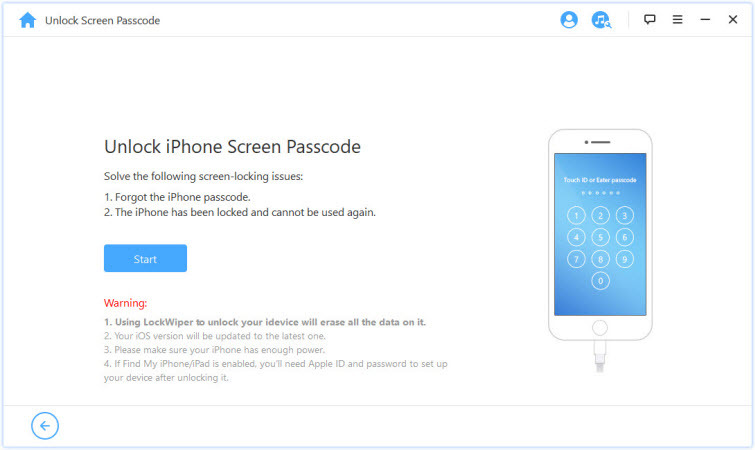 If your iOS device is locked and you can’t remember your passcode, a third-party tool called iMyFone LockWiper will help you unlock it. This tool is available as a FREE trial version.